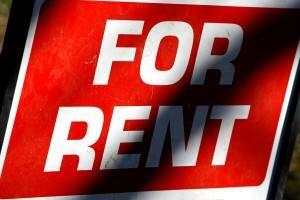 Many households in Colorado are now spending over fifty percent of their monthly income on rent. Unfortunately, renters have little recourse once a lease ends and the landlord wants to raise the rent. This can be a bitter pill to swallow for low-income families and senior citizens on a fixed income. However, one expert predicted that if production continues, rents should even out in a few years.